Worry no more about losing your mobile device power juice while travelling if you have our car USB charger with you on your car! Give yourself an advantage to charge your phone while on the road with your car by using our car USB charger device! 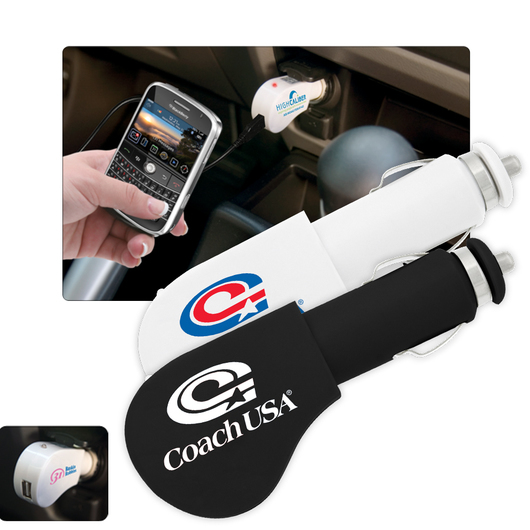 Conveniently charges mobile phones, iPods and other electronic devices in your car. 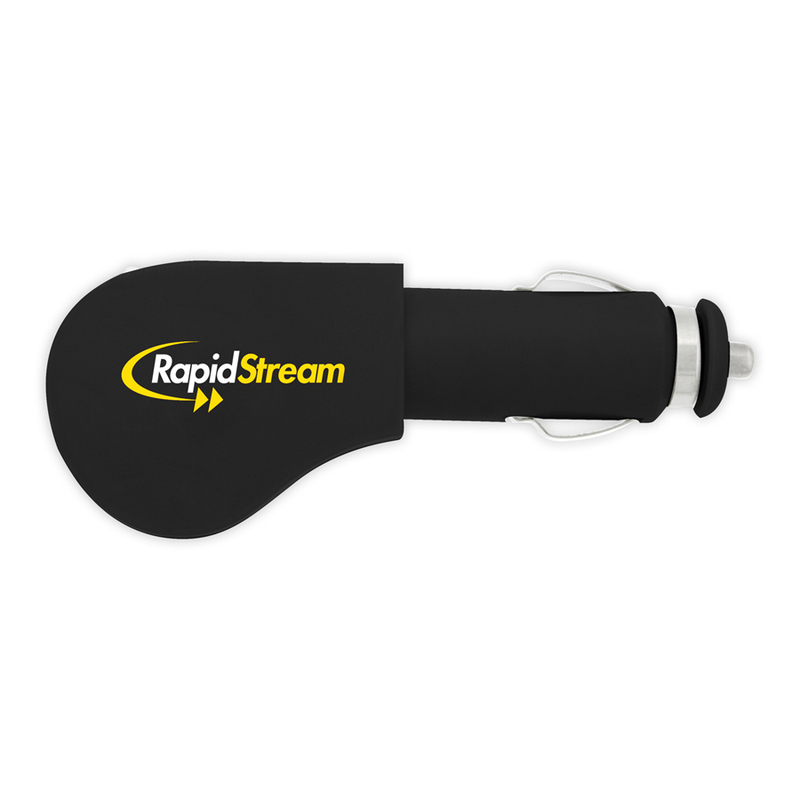 Simply plug in your device into this plastic USB charger. 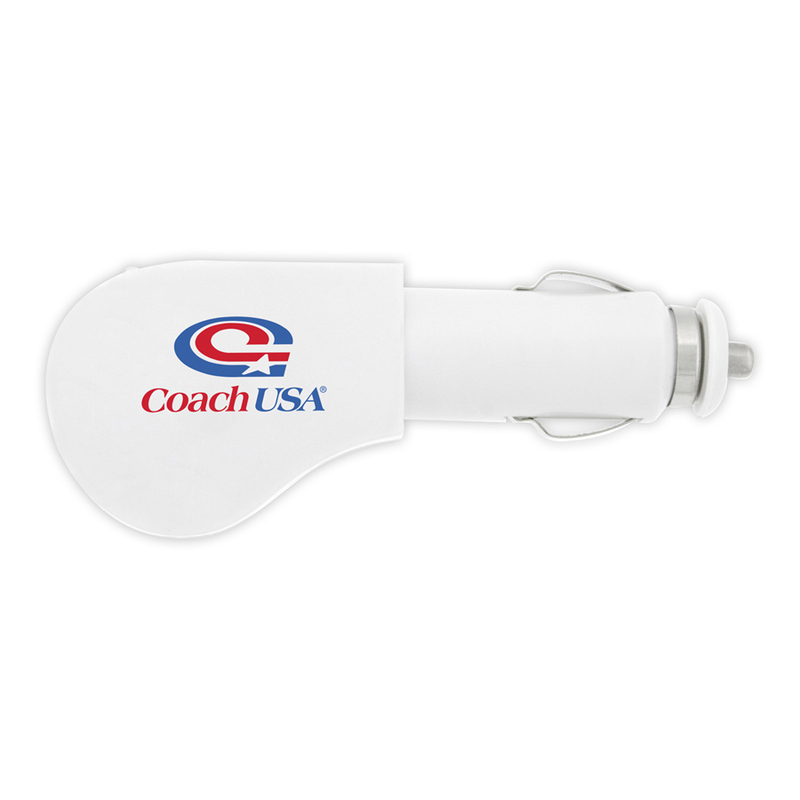 The charger plugs into any standard cigarette lighter charger. Cords are not included. Input: 12-24V. Output: 5V DC 1A Max. Individually packaged in a white box.